Visit the Alcalá of Cervantes! 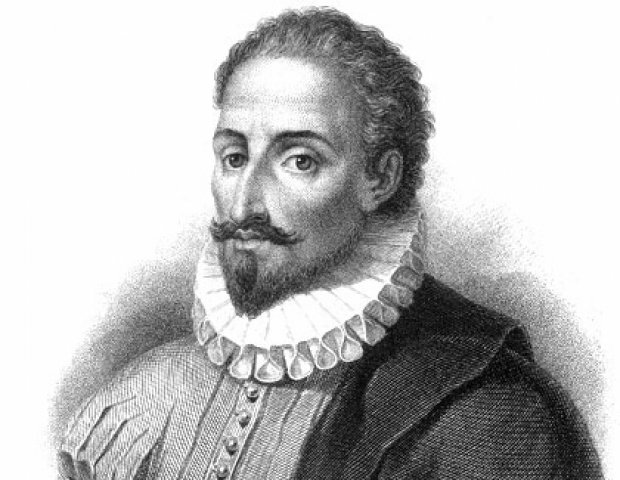 A guided tour to cover the spots related to the life and work of Miguel de Cervantes, author of Don Quixote. Departure: 5:30pm from the Tourist Office at Callejón de Santa María s/n (Cervantes Square). Tour price: €5. Payment may be done directly at the tour or at the time of booking. Interiors: Cervantes Birthplace Museum, Oidor Chapel and Antezana Hospital. Exteriors: Colegios Street, Cervantes Square, Imagen Street and Libreros Street. * Tour itinerary may be modified according to the building activities. We accept no liability for timetable changes or last minute cancellations.